Any Occasion provides personal, full-service event planning services to a diverse portfolio of clients in the metro DC area. 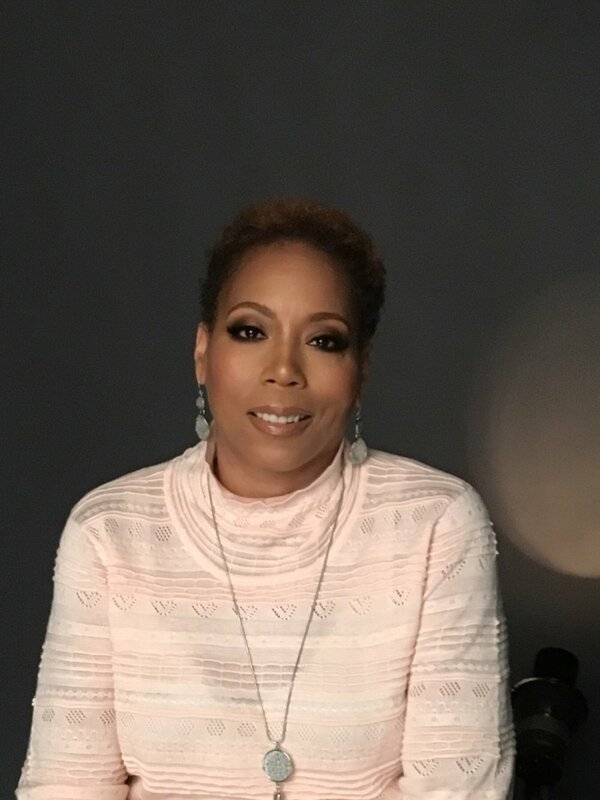 With over 25 years of combined expertise in event planning, Tonya Horsley and her talented team have been planning and organizing events in the metropolitan Washington, D.C., area since 1995. Whether it be for a small intimate wedding or a a corporate event with thousands of attendees, the Any Occasion team masterfully provides full-scale event planning services, living up their reputation for unique events and dependable, personalized service. For me, event planning started as a hobby decades ago. Now it is my passion. Today, I have developed a career around this passion, with over 25 years of experience planning weddings and special events. No matter how big or small the client, I work hard to make sure that they are comfortable. It is easy to take pride in every detail when I'm doing what I love. Still, the most rewarding part of my job is working with clients to make their events successful and treasured memories. Many of those I have planned events for have become more than clients--they are now lifelong friends. Planning any successful event takes a team. We want to say thank you to our partners--the venue managers, caterers, photographers, florists, DJs and others--that work with us to pull off flawless events for our clients time and time again. We will be in touch as soon as possible. Need to talk now? Give Tonya a call at 301-437- 0942. Subscribe to receive occasional alerts about upcoming events and event planning tips from event planning experts.